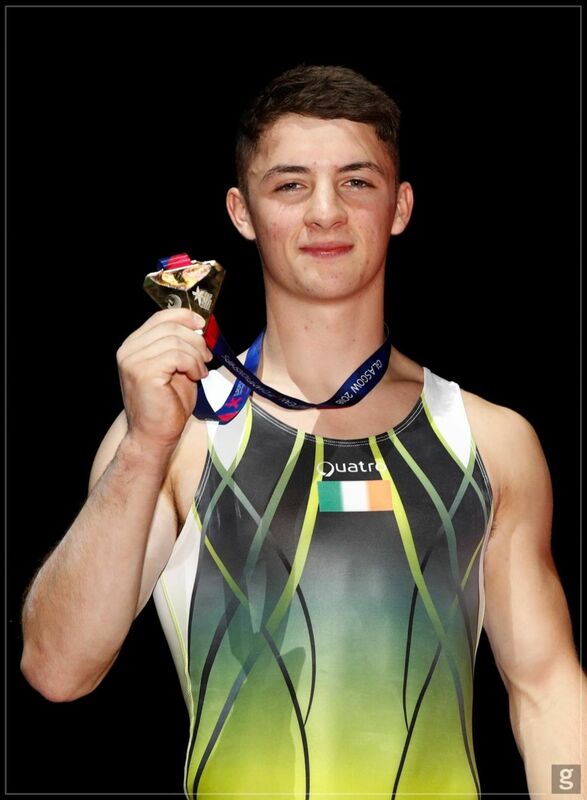 12th August 2018, SSE Hydro, Glasgow; Irish gymnast Rhys McClenaghan made history once again by hitting Gold on Pommel at today’s European Championships finals in Glasgow. 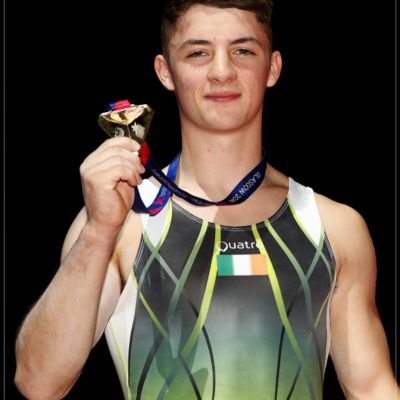 The 19-year-old became the first Irish gymnast to win a senior European title scoring a new personal best of 15.300. Already a junior European medalist, World Cup and 2018 Commonwealth Pommel-Horse Champion McClenaghan broke his record once again besting his score on his specialist apparatus from last Thursday’s qualification in Glasgow.